Need to get your phone ringing quick and don't know where to turn? 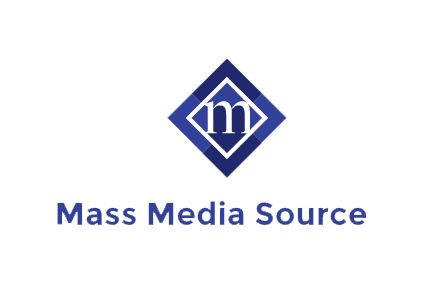 Mass Media Source specializes not only in SEO but also lead generation. Within a few days we can get your phone ringing with potential customers and clients. ​We offer this service for clients who need a quick boost in inbound calls. We know how to get your phone ringing and keep it ringing! Roughly 6.5 million new businesses are started every year in the U.S. alone. In many cases we work with clients who have very stiff online competition. Without diligent, resourceful, and constant action, rankings can fall quickly. This is why we at Mass Media Source offer the highest quality professional marketing available. Get your phone ringing NOW!